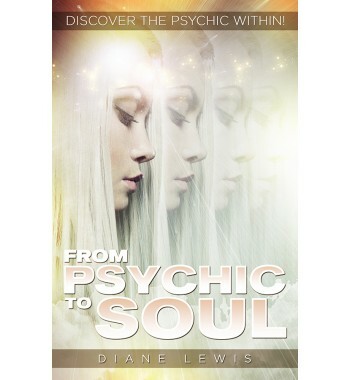 Diane Lewis is a gifted psychic medium, considered one of the best in her field. She discovered her abilities at a young age; as they matured, she sought to better understand these psychic experiences in order to further develop and refine her gifts. 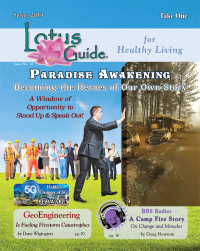 Today, with over twenty-five years of experience, Lewis’s true talent lies in her ability to help people—connecting them with the spiritual realm and leading them to uncover their own inner greatness. 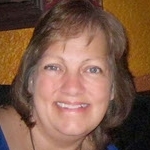 She uses her gifts in private intuitive readings, medium readings, public presentations, and workshops.